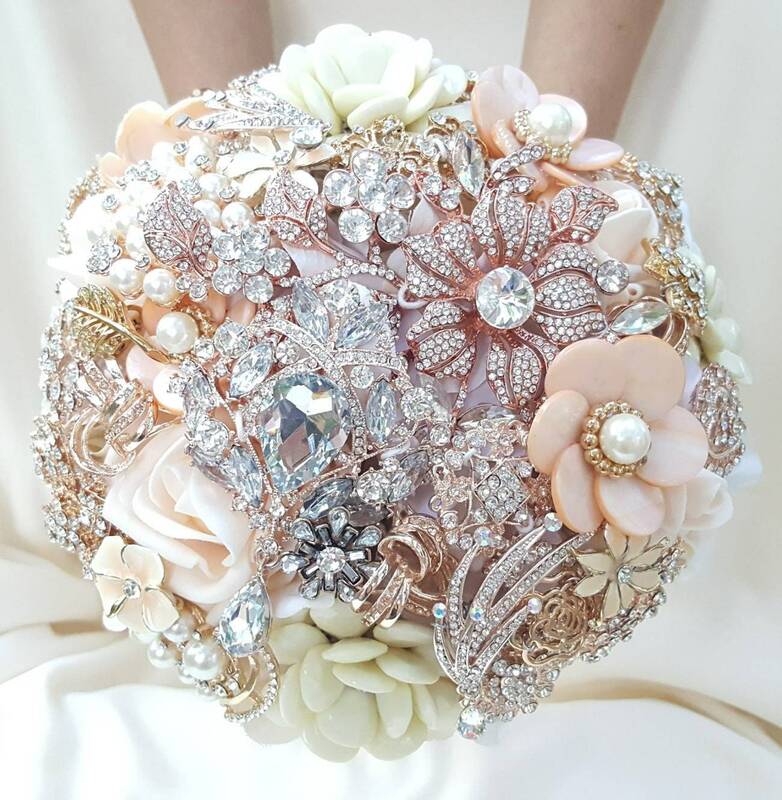 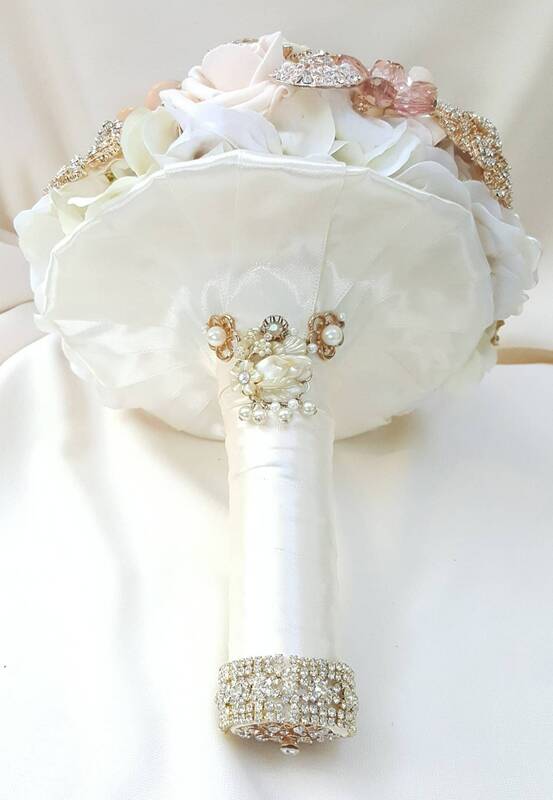 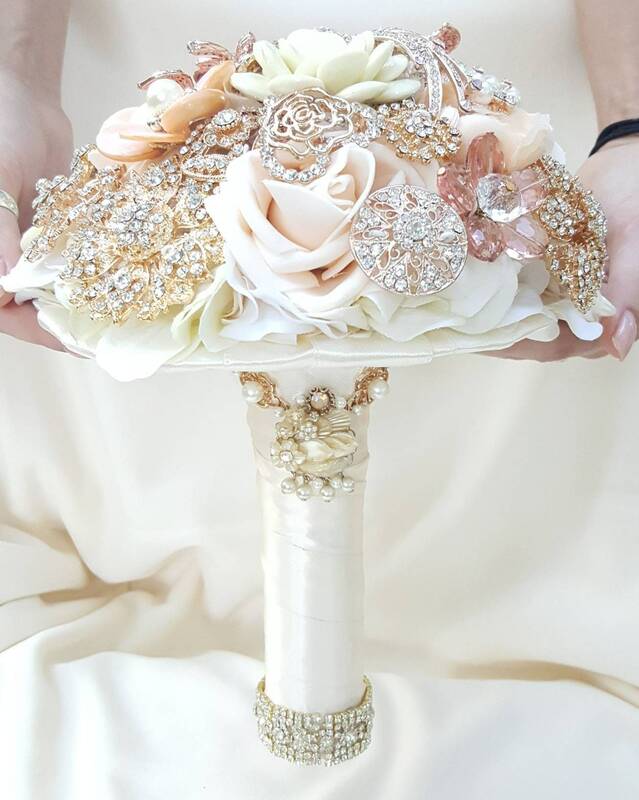 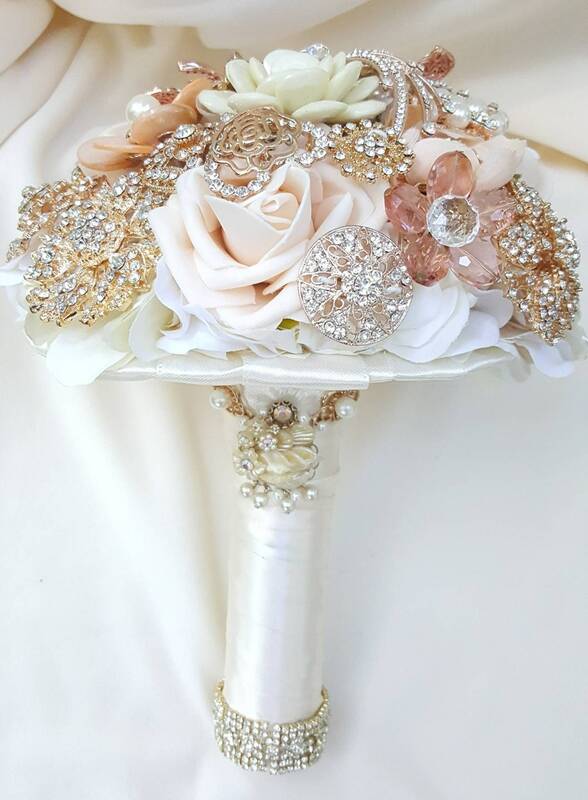 You are purchasing a ready to ship as is bridal brooch bouquet. 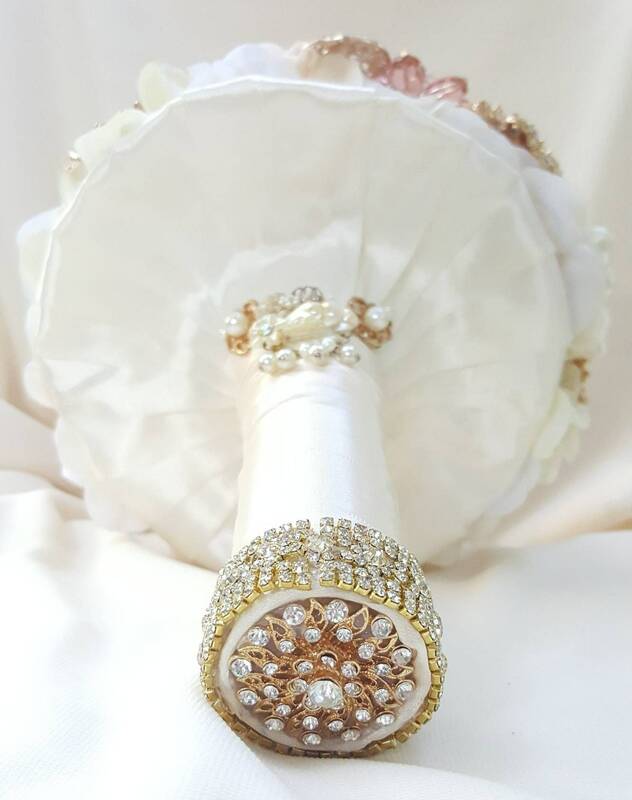 Please review all photos carefully before buying. 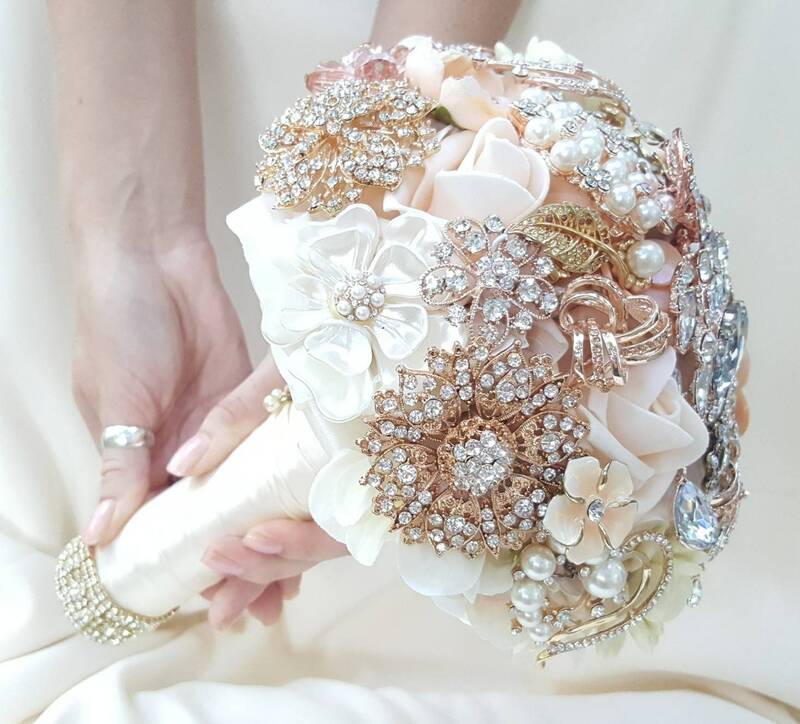 Of you have any questions or concerns, message me and I will get back with you within 2 business days.